Google's Gboard is by far the most popular keyboard available right now. Gboard lets you search almost anything—from regular Google searches, to emojis, and even GIFs—just by using your keyboard. The app even lets you share search results, saving you a great deal of time, which would've otherwise been spent juggling between apps and programs. For all the convenience Gboard brings, it's missing something that I've become spoiled by using Samsung's keyboard—the dedicated number row. Fortunately for us Android users, Google has saved the day and given us the ability to add this basic (but still awesome) feature to Gboard. The option is currently not available for iPhone users, but we'll update this guide with instructions for Apple iOS devices if and when it becomes available. Adding a number row to Gboard is incredibly simple. 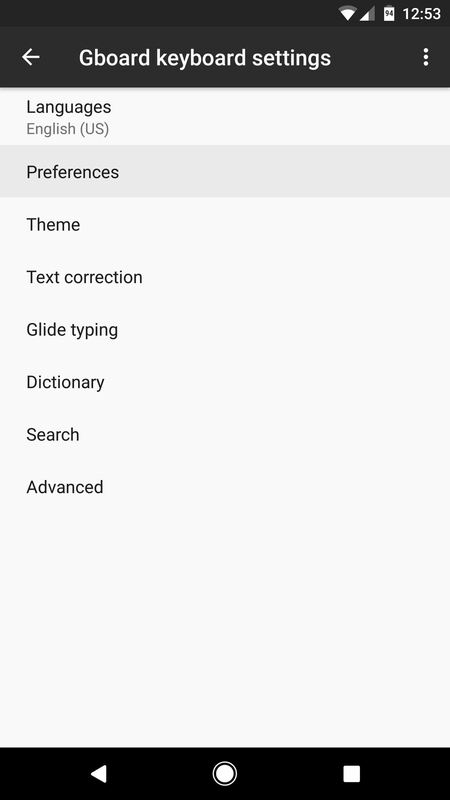 To start, open Gboard from your app drawer, then select "Preferences." From there, just enable the "Number row" option, then go ahead and exit the app. 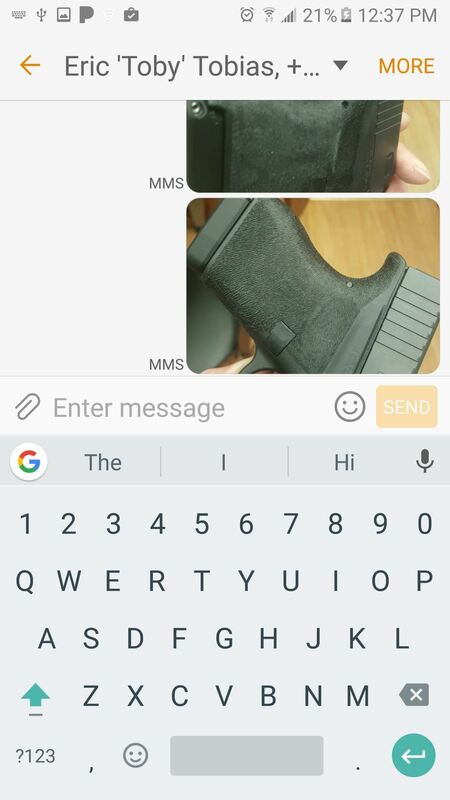 In the Gboard app, select "Preferences," then enable the "Number row" option. When you're done there, go ahead and open your Gboard keyboard again. You'll quickly notice that now, you can type numbers when you need to, without having to switch to numeric mode! I have a Droid Turbo 2 and GBaord does not show up in the app drawer. 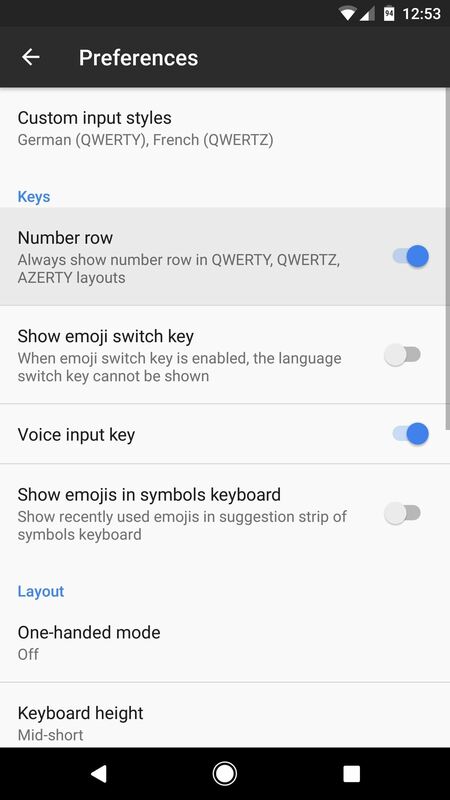 You access it through Settings/Language and Inputs/GBoard/Preferences. You can turn on the number row from here.